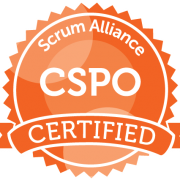 Certified Scrum Product Owner® (CSPO). Lead business impact by igniting the spirit of product innovation and agility. This training covers the Learning Objectives of the Scrum Alliance (March 2017), for participants that already have basic knowledge about Scrum prior to attending the course. 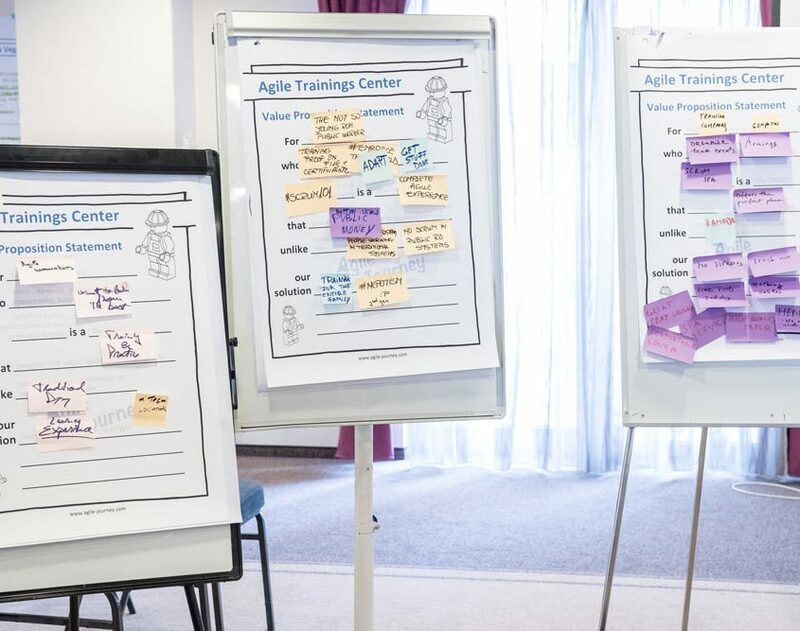 Once you enroll, you will attend a workshop taught by a Certified Scrum Trainer (CST) facilitating the detailed exploration of the Product Owner role. Scrum and agile became common terms in many workplaces these days. Scrum is a framework within which people can develop, deliver, and sustain complex products. 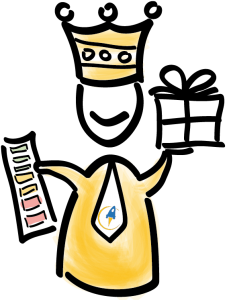 The Scrum Team consists of their associated roles, events, artifacts, and rules. Scrum also comes with a set of values and pillars that must be internalized and lived by the Scrum Team. The roles of a Scrum Team are the Product Owner, the Development Team, and the Scrum Master – all collaborate and honor the Scrum Values. 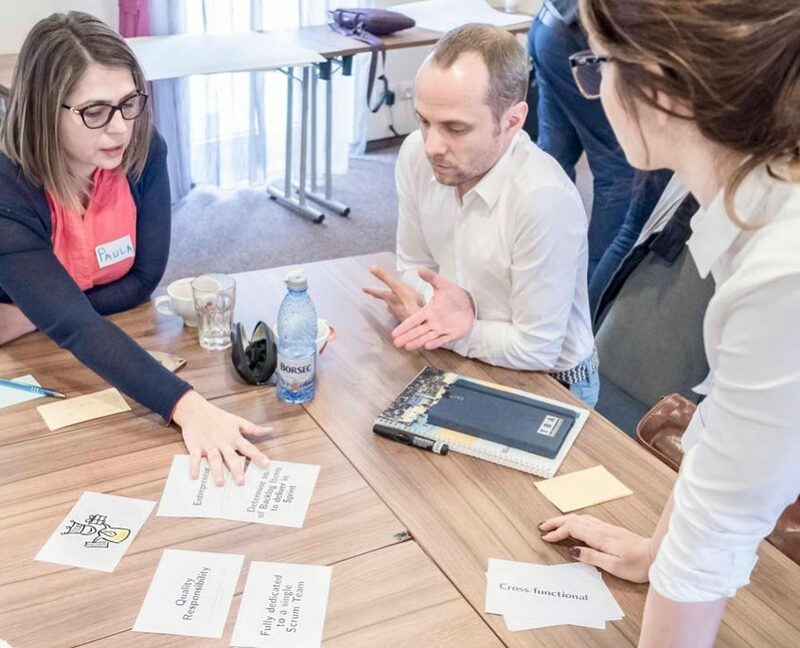 This workshop is in particular designed for striving Product Owners, aiming for sustainable product impact and long-term success. Product Owners are the ones who are more close to the business side of the venture and are charged with prioritizing valuable product functionality and to mitigate risks early. Product Owners achieve this by structuring required work through a Scrum artifact – the Product Backlog. Organizing product features smartly through the Product Backlog will enable the Development Team to deliver end-user value early and regularly. All in all this requires Product Owners to be great collaborators and communicators in order to integrate different stakeholder perspectives into their decision making. We apply concepts based on “Training from the Back of the Room” (TBR) to provide a concise and practical training. The course is conceptualized to engage participants with plenty of interaction that bring topics alive: exploring metaphors, drawings, open question, and participants’ feedback. Participants will work in small groups and learn through a series of workshops, exercises and discussion to gain firsthand experience. Mutual support in the group learning environment increases participants’ mastery. Business-savvy, entrepreneurial-minded people that are into value-based prioritization. Business Owners, Product Managers, Project Sponsors, Organizational Leaders, and just about anyone who is interested to benefit from empirical process control theory. Igniting the spirit of innovation and agility within the organization to nurture customer delight. In a nutshell, anybody aiming for business impact and shaking the world.